Garmin STRIKER 4, STRIKER 4cv and STRIKER 4cv flush mount kit allows you to easily position your device against most flat surfaces in your boat. The kit includes hardware, installation instructions and a template. 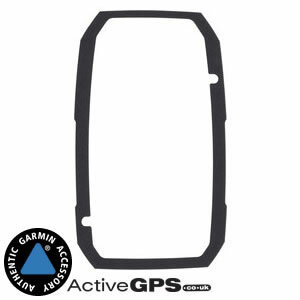 Compatibility: Compatible with Garmin Garmin STRIKER 4, STRIKER 4cv, STRIKER 4cv. Garmin STRIKER 4, 4cv and 4dv flush mount kit allows you to easily position your Garmin fishfinder against most flat surfaces in your boat. The kit includes hardware, installation instructions and a template. What is the STRIKER 4 series flush mount kit compatible with? 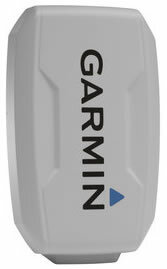 Garmin STRIKER 4, 4cv, 4dv. Was it another Garmin STRIKER models accessory or part that you were looking for? If it was click to find STRIKER accessories.